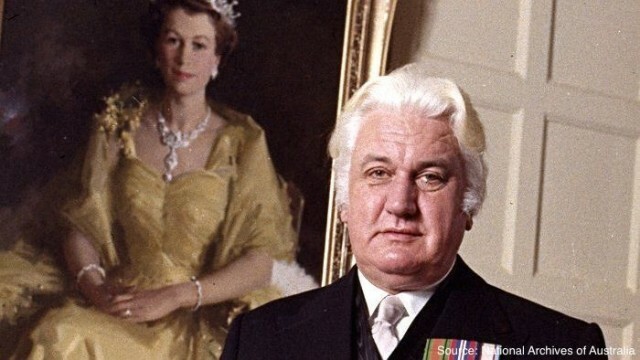 ICJ Victoria are aware that there is a campaign for the National Archives of Australia to release the ‘Palace letters’, which relate to the dismissal of the Whitlam government. These documents are withheld from the Australian people at the behest of the Queen. The Palace Letters may contain information pertaining to the infamous 1975 Dismissal. Disclosure of this information may be the missing piece to understanding what the key factors were for the Constitutional Crisis. We are pleased to endorse this campaign, and encourage all ICJ Victoria supporters to consider donating to the cause.